The city of Des Moines has been accused by some as being too boring in the past. However, there is an upcoming project that may change some perspectives. By Summer 2019, the capital city will have something gargantuan glowing on the skyline. 70,000 square feet of something. Back in October, ground was officially broken on the dirt that will eventually become the 2nd largest skatepark in the United States. Many agree that the $3.5 million project is long overdue. Des Moines has a vivacious skating population, but that community has been thinned over time. Current skateparks host skaters in Altoona, West Des Moines and Urbandale. However, too much distance exists between the three to cultivate the community of other major cities. 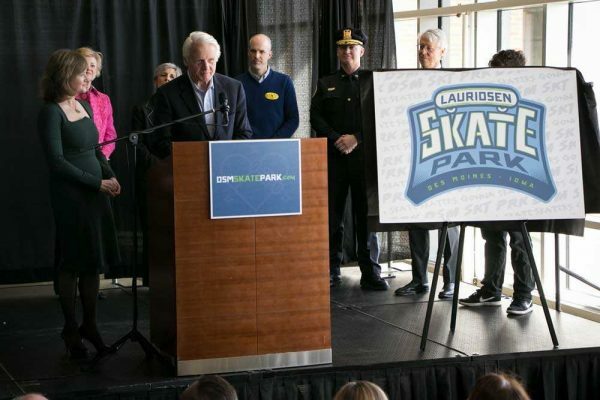 The Lauridsen skatepark will look to generate a hub that skaters statewide can flock to. The park came to fruition when the city of Des Moines donated two acres of riverfront property for the project, right along the riverwalk. Fundraising began and donations poured in from across the state. 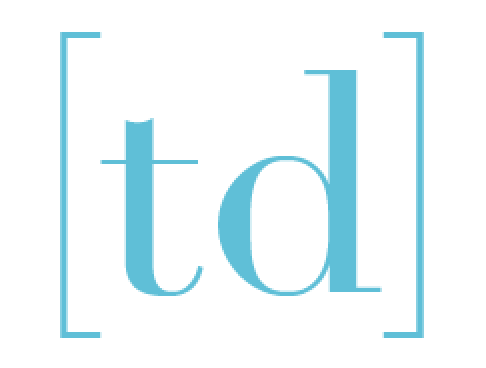 The project quickly became a demonstration of one of the states unique aspects—private individuals and organizations coming together to reach a common goal. In September of 2017 the Skatepark Campaign Cabinet was immobilized to help achieve that goal. Drake students will recognize a familiar face on the skatepark cabinet. President Marty Martin became Drake University’s 13th president in 2015. He had served as Gonzaga’s Vice President since 2010. Upon arriving in Des Moines, President Martin said he was taken with the city as many first-timers are. In February of 2018, the Cabinet received a $2 million donation from the Lauridsen Family. After another $400,000 grant from Prairie Meadows in July, the newly named Lauridsen Skatepark had officially reached its goal. The developers and architects at world-renowned California Skateparks were quickly tasked with designing a park that illustrated the spirit of Des Moines. At over 70,000 square feet, the park is second in size only to Spring Park, just outside of Houston. In terms of creative design—Des Moines’ very own skatepark is second to none. Zachary Wormhoudt is the principal landscape architect with California Skateparks. “The Lauridsen Skatepark Project has continued to expand in caliber, magnitude and the integration of design elements,” Wormhoudt said. “The design is the result of working with the local skating population and responds to their particular skating styles. Accordingly the entire skatepark is an original design unlike any other park in the world. The 2020 Olympics in Tokyo will be the first to host skateboarding as an Olympic event. The appeal of Des Moines proved to be too irresistible, even for Tony Hawk. His foundation, The Tony Hawk Foundation, pledged $5,000. Alec Beck, the programs manager at the Tony Hawk Foundation, said he recognized the potential of the Lauridsen Skatepark early. The park is expected to serve as the spark-plug needed to complete other long awaited projects—such as surfing and kayaking in the Des Moines River. The park spans 5 acres, and it’s bowl’s, snake runs, and swimming pools were based largely off topographical maps of Iowa.